The idea that regulating our metabolism is the key behind losing weight is one that has been around for a long time. 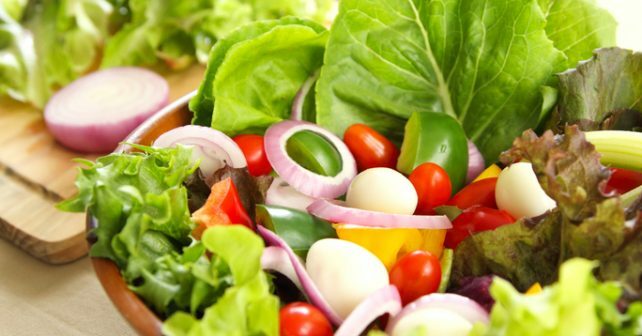 It makes sense because our metabolism is what determines how our body processes macronutrients, and its ability to do so in a quick efficient manner. Controlling our metabolism isn’t just good for our weight, but it can help us better achieve our goals in other areas of life as well if done properly. 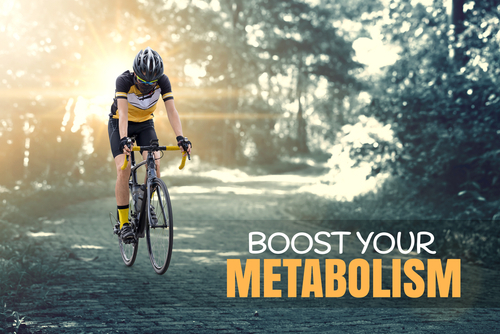 Metabolism controls our energy levels so it can greatly affect our lives in general and it is important that it is running at an optimal speed. One common mistake many people make when it comes to their metabolism and controlling their weight is that they cut calories to lose weight. Many people make the mistake of looking at the calorie content of an item and assume that by cutting that out of their meal, they will lose an equivalent amount of fat. The problem with this idea is that as you reduce your caloric intake, your body adjusts in return by reducing your metabolism. A gradual reduction in calories can be an effective way of losing weight while still maintaining a good metabolism, just make sure you aren’t cutting calories to the point where you crash and end up putting the weight back on. If you are also exercising while trying to cut calories, it can be a difficult balancing act. Make sure you aren’t cutting calories to the point where your performance at the gym is affected. Many people make the mistake of sticking to cardio machines when it comes to losing weight, especially the treadmill and exercise bikes. While these can be effective ways to lose weight, there are other potentially more effective ways to go about doing so. One way is to incorporate weight training in to your routine. Weight training encourages greater growth of muscle tissue, and this muscle tissue requires a lot of energy just to maintain. 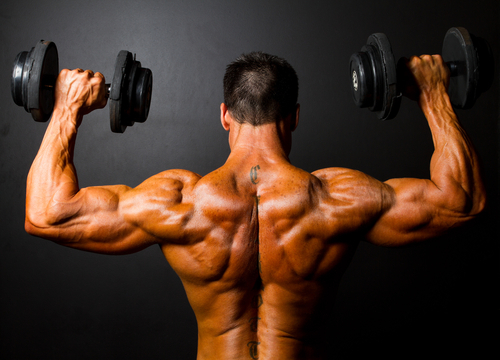 This means that this muscle will burn additional calories throughout the day, even while at rest. On top of the muscle building aspects of weight training, certain weight training programs can provide the user with cardiovascular benefits as well. Many of these routines use some sort of form of high intensity interval training, which is designed to keep your heart rate up throughout the entire exercise, similar to what you would experience during your typical cardio session. This allows you to get both the cardiovascular benefits of exercise, while putting on muscle mass at the same time. Using weights can help you to more effectively burn calories over a shorter period of time. There is a lot of conflicting information out there when it comes to dieting, but there seems to always be one constant among most diets- to get more protein. Protein is important because it helps to repair and rebuild damaged tissues throughout the body, including skeletal muscle tissue. Protein can help maintain and build more muscle, which can further help us lose weight. The best way to go about getting protein is to portion it out evenly throughout the day. There is a reason why bodybuilders eat multiple times per day, it gives your muscles a more equal supply of these nutrients over time, which helps them to grow faster. The best sources of protein are lean sources such as eggs, chicken, turkey, or seafood. We tend to get too fixated on the gym or exercise when it comes to burning calories because we can burn a significant amount during these activities. It is easy to forget that there are simple things we can do throughout the day that can help keep our metabolism high, and continue to burn off that fat. Working out in the morning on an empty stomach will help you burn more body fat, as most of your glycogen stores at this point should be depleted. Another suggestion is to turn off electronic devices before eating, as the blue light that they emit is linked to an increase insulin resistance. Drinking water throughout the day to keep yourself hydrated will help you raise your metabolic rate as well., so make sure to always have a bottle handy.